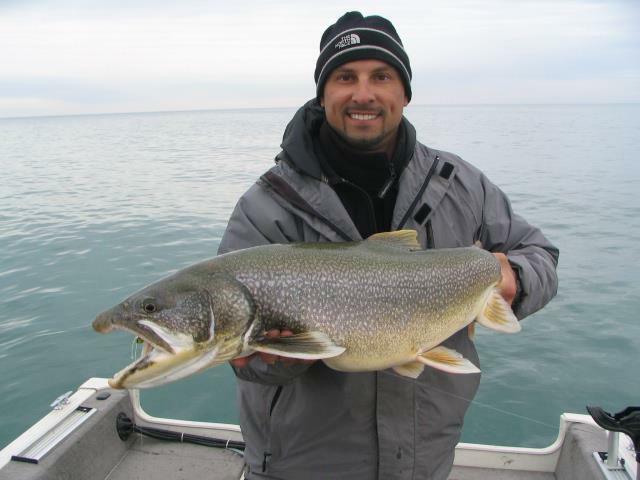 Click Here to Check out the Great Lakes Fly Facebook Page and "Like" us! GLF GEAR BLOW OUT!!! 30% off All T-Shirts, Long Sleeve T's, and Hoodies. Over the next 30-60 Days I will be adding new patterns to the site mostly in the Musky and Trout Streamers. Look for new colors of some of the most popular patterns like the Great Lakes Deceivers and Rattling Murdich Minnows. Today I added the CAT 5 streamer. This fly is a force to be reckoned with, at 7" in length its for targeting the fish of the day, month, year, or even lifetime. So far it has proven to be very effective on large stream browns as well as Lake St. Clair Musky. Special thanks to Matt Grajewski for his help in developing this pattern that has already proven to be something special. 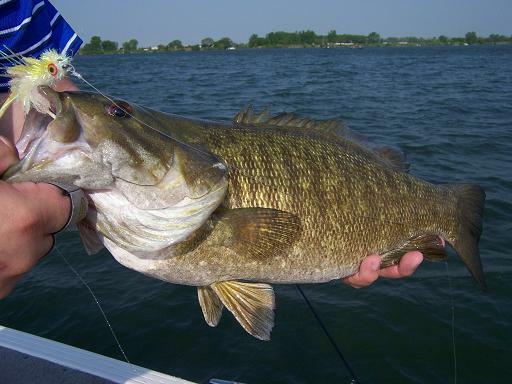 And lastly check out the Great Lakes Fly Facebook page by clicking here. Most of the success pictures and fly development type stuff will posted there. Specialising in flies for all the predators of the Great Lakes Region. The great thing about streamer fishing is that it is pro-active, you become the fly as you strip, pause, jerk, and manipulate the fly to entice the fish to chase down and attack. These patterns are battle tested and have proven effective not just in the Great Lakes Region, but across the country.